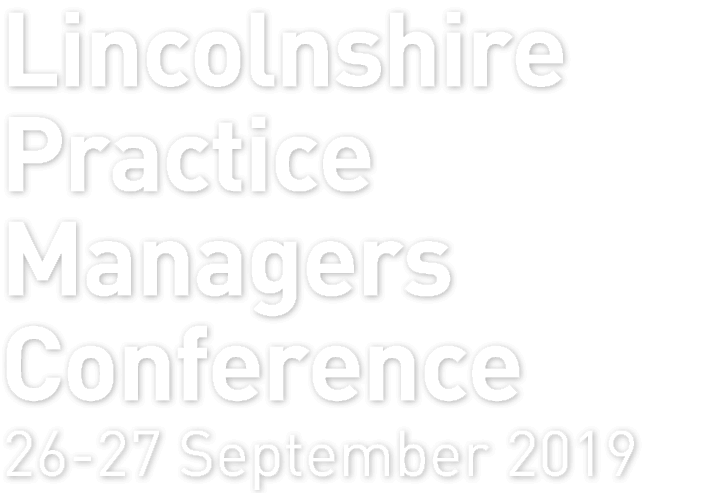 Lincolnshire Practice Managers Development Group (LPMDG) is a small Committee comprising the CEO of the Lincolnshire Local Medical Committee and Practice Managers who are currently working within General Practice in Lincolnshire. As an organisation we are dedicated to our aim of supporting managers in what is a busy, demanding and pivotal post within Primary Care. To achieve this we endeavour to champion the professional standing of Primary Care managers and assist in their development, both personal and professional. Our network of managers join together for a 2-day Annual Conference which attracts over 80 delegates, 35 trade sponsors and a host of national speakers.